[Media Invite] Are you ready for The Music Run 2016 by AIA? I'm not sure if you have heard of The Music Run, but if you haven't, well, YOU SHOULD TOTALLY CHECK IT OUT! 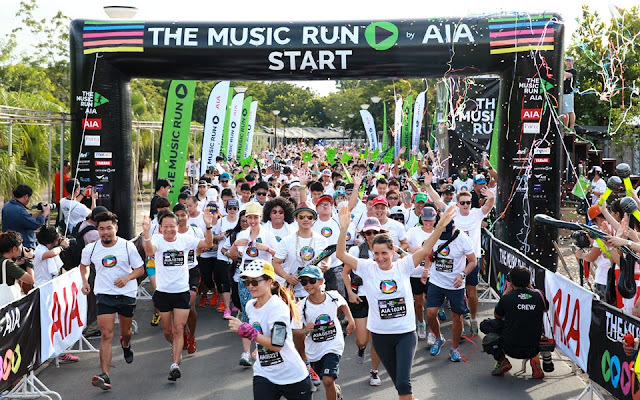 As the name suggests, The Music Run is one of the world's loudest and largest 5K run, inviting you to run and party with music that is played throughout the marathon. The run spans across 5 zones - Rock, Pop, Old School, Hip Hop and Dance - the best part? You get to vote for your favourite songs that will be played across these zones! The top 5 songs per music zone playlist will be chosen to be played on the day of the run! The run will be lined with over 120 speakers which will pump out the songs you voted for across 5 interactive and themed music zones: rock, pop, old school, hip-hop and dance. Last week, my friends and I were invited to the launch of The Music Run where we were introduced to some of the sponsors and also got to know about the details of the event. 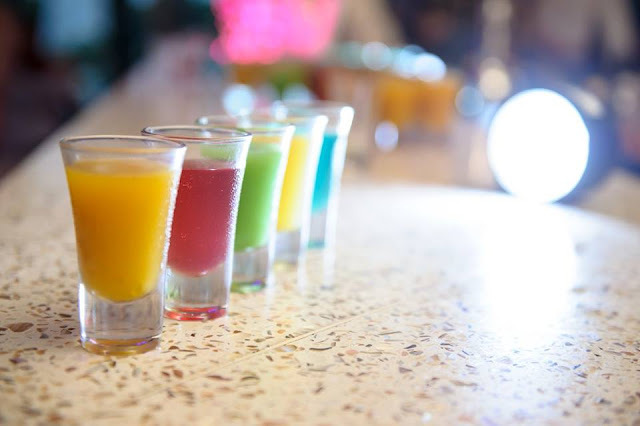 The launch party was held at Woo Bar, where we were treated to a party of amazing food and cocktails. 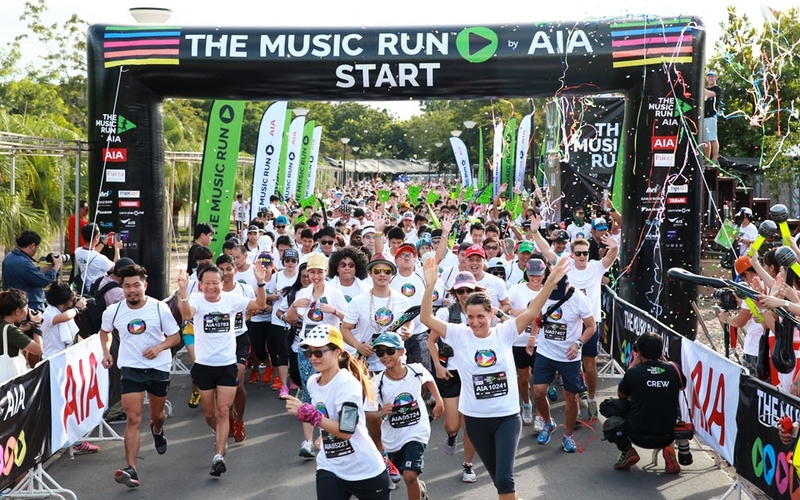 The Music Run 2016 will be held on 23rd April 2016 at Palawan Green (Sentosa Island next to Beach Station). 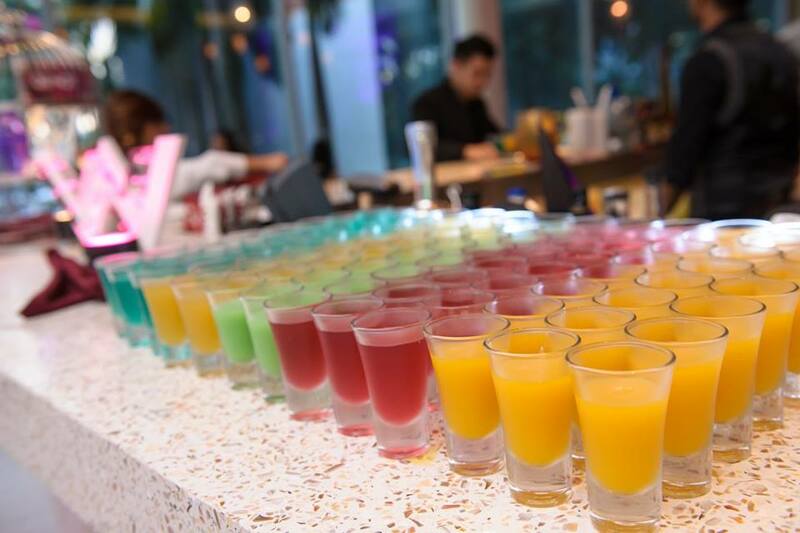 The run will commence at around 3:30pm in the noon and stretches all the way till 9pm with a Post Party at W Singapore Sentosa Cove with DJ Sam Withers! Registration closes on 17th April 2016, so don't forget to sign up now and Live The Beat! with us!